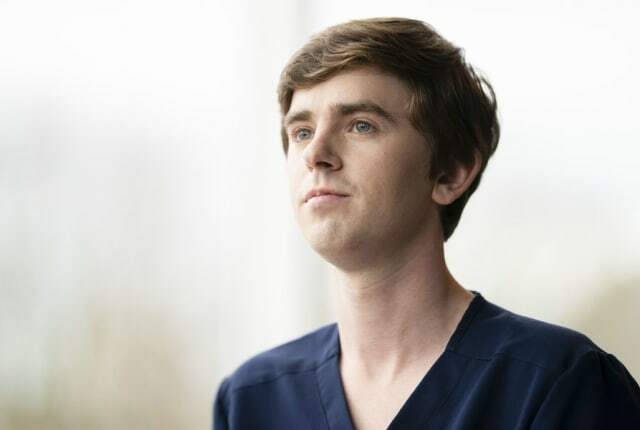 Watch The Good Doctor Season 2 Episode 15 online via TV Fanatic with over 1 options to watch the The Good Doctor S2E15 full episode. Affiliates with free and paid streaming include Amazon. On The Good Doctor Season 2 Episode 15, Shaun's blunt honesty with a distraught mother of a critically ill newborn baby prompts questions keeping him on.